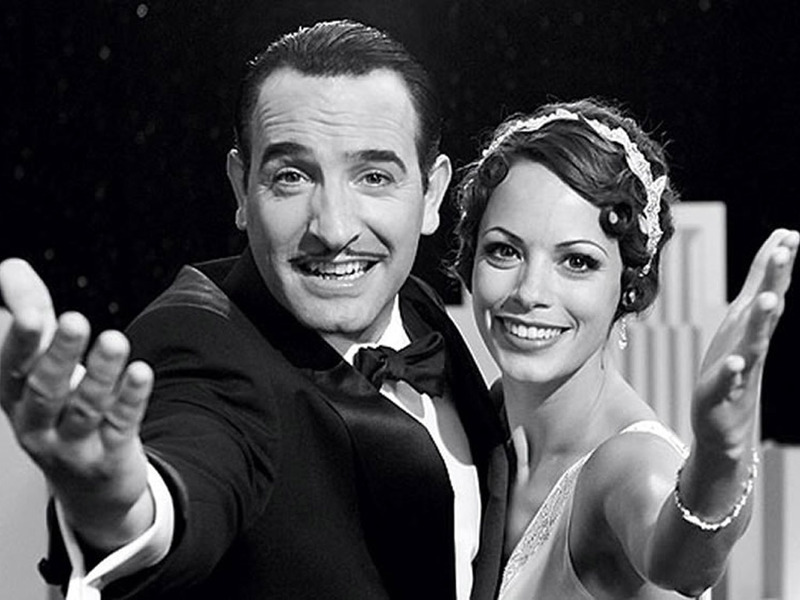 Historically, among the French aristocracy, love and marriage did not go together. Marriages were made because of wealth, status, etc. Of course, there was a lot of heartache, cheating, and even… disaster. In such a world, marriage was a burden to be tolerated; lovers/mistresses were common. At the opening, “innocent,” wide-eyed 15 y.o. Cecile de Volanges (Fairuza Balk) leaves the convent where she’s been studying/living since age 11. Her mother has already arranged a marriage for her with a wealthy older man, Monseur de Gercourt (Jeffrey Jones). It turns out that Cecile’s fiance is the (current) lover of Madame de Merteuil (Annette Bening), her mother’s “wise,” beautiful, and widowed cousin. No one notices that Cecile’s young music tutor, Danceny (Henry Thomas, the little boy from E.T.) is interested in her, too. 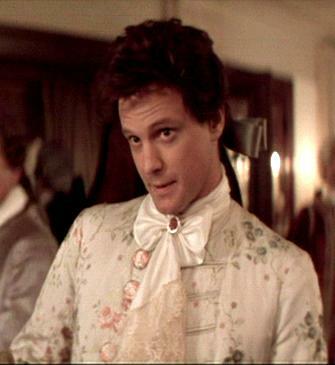 At the Paris opera, they meet a former lover of Merteuil’s, Monseur de Valmont (a young Colin Firth). He invites Merteuil to his aunt’s place. 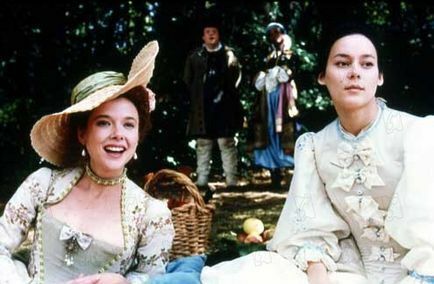 Valmont goes to the country, as he knows that the lovely/naive young wife of a judge is visiting, Madame de Tourvel (Jennifer Tilly). When Merteuil comes to the estate, she proposes a cruel plan: she wants Valmont to seduce Cecile before her wedding night, as revenge against Gercourt. The idea bores him, at first, but then she says that he can have her if the plan succeeds. Cecile’s mother is angry/upset when she learns that her daughter has been receiving love letters from Danceny. 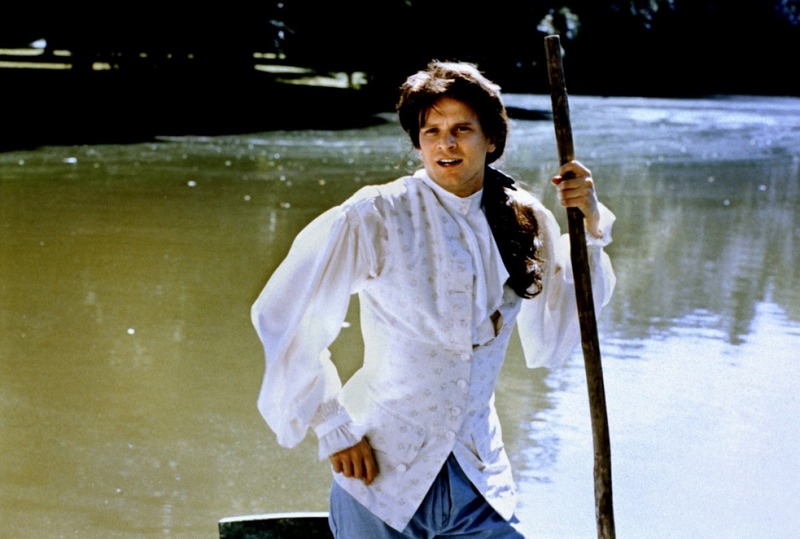 The girl confesses all to Merteuil- she loves Danceny and hates the thought of marrying the “old and ugly” Gercourt. Merteuil double crosses Cecile and tells the mother. The young lovers are separated, but Merteuil promises to help them be together. That’s when the real drama begins! Between 2000 and 2010, the South Asian American population became the fastest growing major ethnic group in the United States and has emerged in new areas of the country. Bangladeshis, Nepalis, Sri Lankans, and Bhutanese each rank among the top twenty Asian American ethnic groups. Over the past ten years, the Washington, DC metropolitan area overtook the Los Angeles metropolitan area as the area with the third largest South Asian population. The Detroit and Philadelphia metropolitan areas appear in the top five locations for the Bangladeshi community. The South Asian population grew the most in Charlotte, NC, increasing 187% over the past ten years. This was followed by Richmond, VA; Raleigh, NC; San Antonio, Seattle, and Stockton CA; Jacksonville, FL; Harrisburg, PA; and Las Vegas. 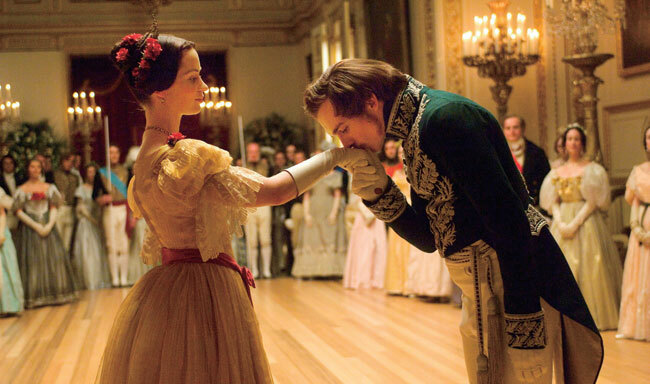 Jane Eyre was one of the most anticipated films of 2011, esp. for fans of Brit Lit (like me). 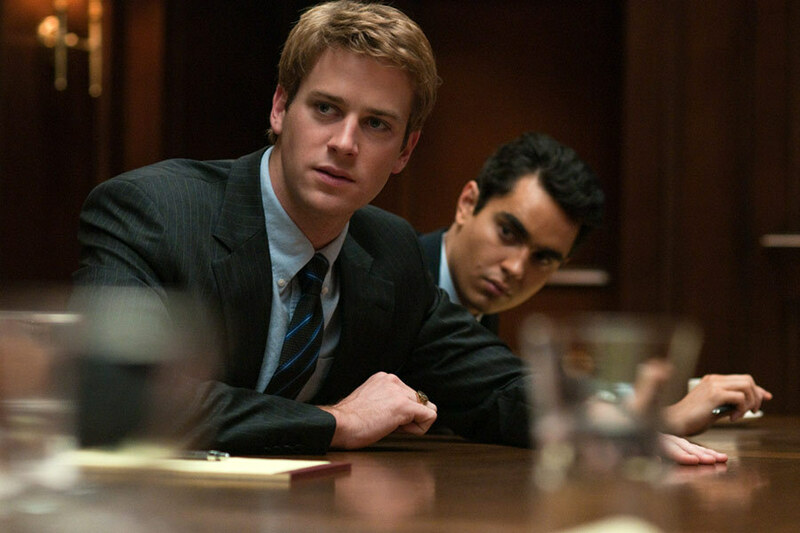 It was directed by a young American, Cary Fukunaga, who gives it a fresh new take. (His mom is Swedish; his dad is Japanese). Fukunaga doesn’t stray far from the book, as I thought he might from the early trailers. The supernatural elements were edited out (check out the deleted scenes under the special features). Though I feel that Charlotte Gainsbourg (who can act in English and French) was the best Jane, I liked the very realistic take of young Australian actress, Mia Wasikowska. Gainsbourg showed us Jane’s “unearthly” side; Wasikowska is JUST the right age for the role. She’s able to convey Jane’s brainy, observant, and innocent sides quite easily. Every Jane MUST have her Rochester, of course! Gainsbourg had veteran American actor William Hurt (who I ALWAYS enjoy watching). However, Hurt was too old for the role, and played up the angry/emotional side a BIT too much. 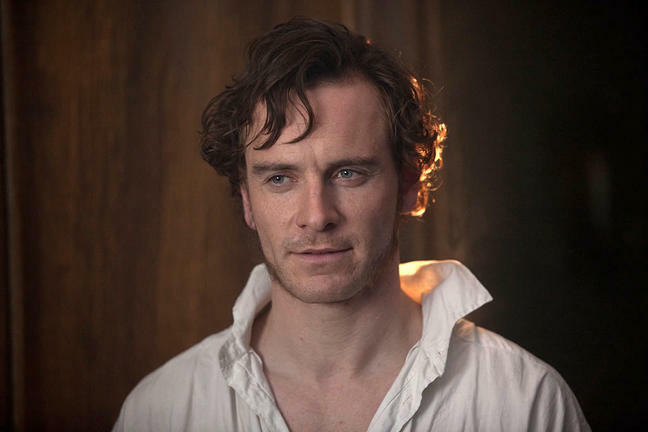 The newest Mr. Rochester is more of a fresh face (still in his mid-30s)- Irish actor Michael Fassbender. (His mom is Irish; dad is German.) I had never seen him before, BUT heard some rave reviews of his acting in the past few months. Wow, those critics and viewers were NOT exaggerating! 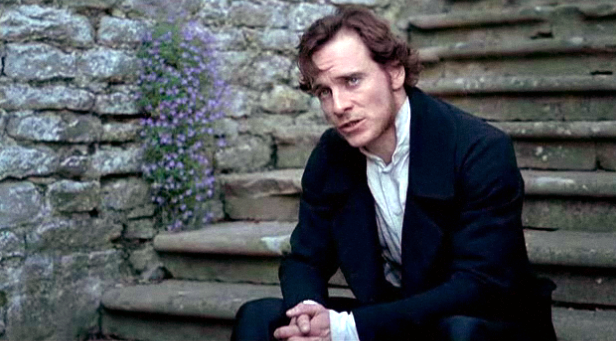 Fassbender is an AMAZING Rochester- “changeable,” articulate, intelligent, tortured, etc. He’s intense w/o being over the top (which is easy to do w/ such a larger-than-life character). Being an internal actor, it looks easy onscreen. (Soon, I’m going to check out two of his older films that are streaming on Netflix now, Fishtank and Hunger). My only complaint- he’s TOO handsome for this role. A star is discovered! Yes, Billy Elliott is in this movie! Jamie Bell in ALL grown up (and ADORABLE); he plays St. John Rivers, the young/repressed minister who helps Jane get on her feet after her cruel disappointment. Bell does a fine job in his role, as do the two actresses that play his little sisters. Judy Dench, who plays the housekeeper Mrs. Fairfax, is very understated (as the role requires). I didn’t think the going back and forth in time was as effective as it could have been. My mom and one of her friends (an avid moviegoer) said the same thing. The lighting was (intentionally) dark indoors, playing up the dark side of Thornfield. On the other hand, the outdoor scenes are lovelier and lighter. A good touch in this production was the use of Northern accents (accurate for some characters, like Jane). I loved all the costumes; they were just terrific, esp. on Fassbender’s lean (an European ideal) physique.